Majano Pools has been in business for over 19 years! We provide personal and professional pool service to our clients. 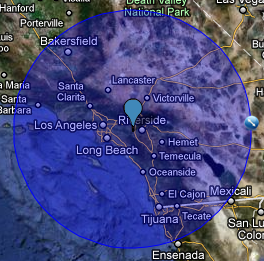 We service the Antelope Valley, including, Palmdale, Lancaster, Quartz Hill and Littlerock. We are members of the Independant Pool and Spa Service Association (IPSSA). We are certified and licensed by the Los Angeles County Health Department. We know you have many choices when it comes to the maintenance of your pool or spa, that is why customer service is so important to us. We aim to provide you with the best swimming environment possible at an affordable price. It is our commitment to prompt quality service that has allowed Majano Pools to steadily expand throughout the years. 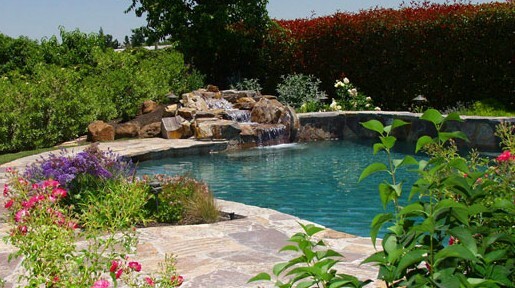 Contact us (661) 492-1957 to start your quality pool service today!